Is it wrong that I totally forgot it was Friday, because I work Saturday and Sunday? I’m off Monday, though, so there’s one bright side. I’ve actually had a good night relaxing and watching TV and cooking vegan sausage and potatoes. 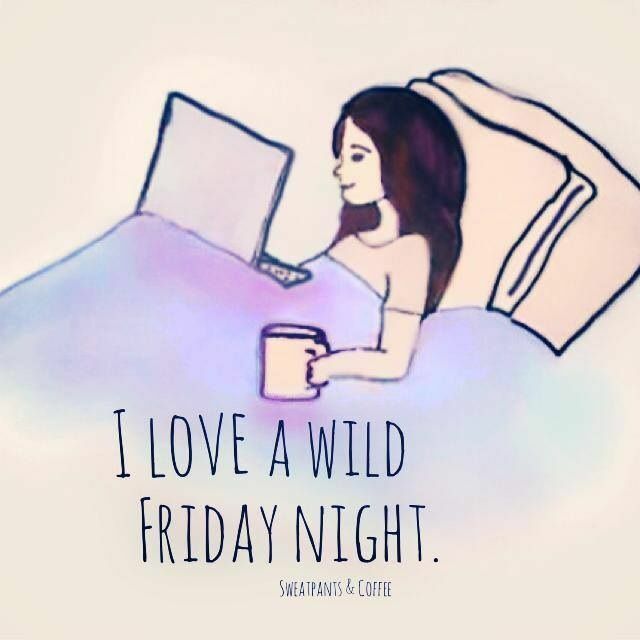 Besides the whole work thing, it’s my favorite kind of night. 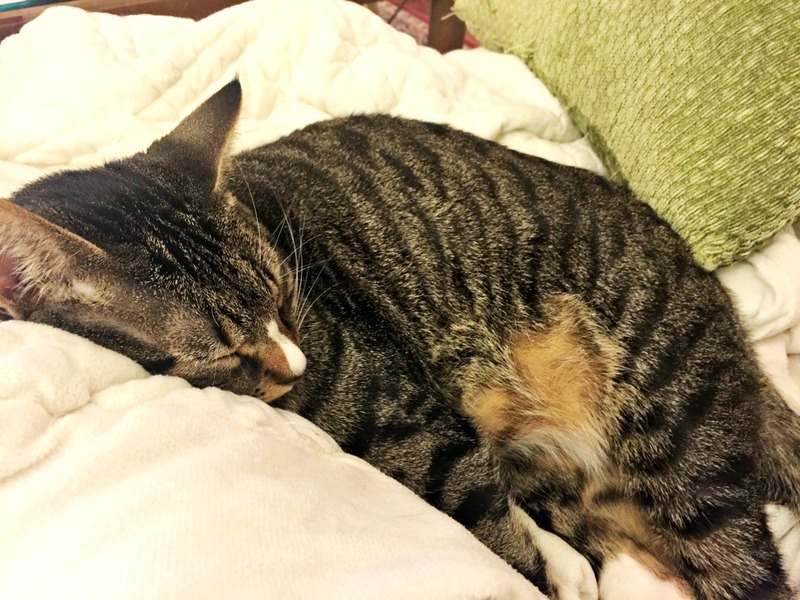 Luna has been conking out on me nonstop since I got back from my 6-day trip. She won’t admit it but she missed cuddles. Let me be honest and say that all my favorite things are food right now. I haven’t tried this one yet, but the picture alone is telling me that it is one of my favorite things. Pasta, cheese, beans, and sauce are the best ever. Adding this to my to-make list. Quick story: I legitimately almost cried over these. 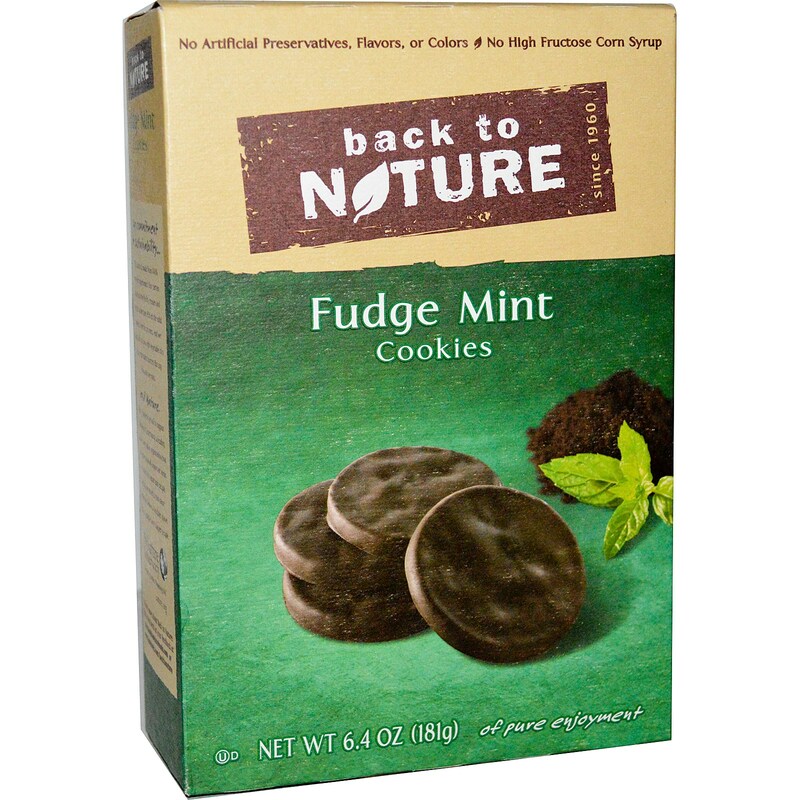 Well, technically over girl scout cookies. I had been looking for girl scout cookies for weeks and couldn’t find any when somebody brought in everyone’s orders to work, which I was not there for when they ordered. So, when they brought in boxes of cookies and I didn’t get any, I started tearing up and had to tell myself not to cry because that would be ridiculous. Sometimes pregnancy brain comes out of nowhere and I can’t stop it. Luckily, I whined on Facebook and someone suggested these as a replacement and I actually cannot tell the difference. They are amazing. Thank you, friend, for saving me from total girl scout hysteria. 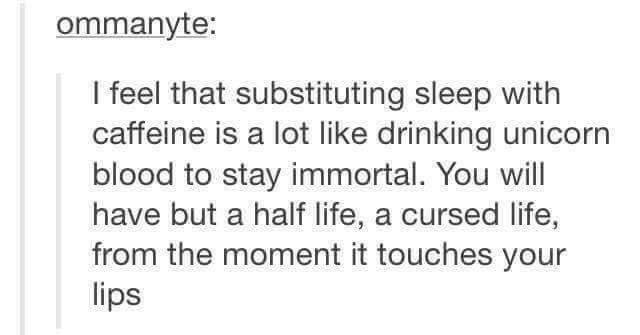 This perfectly describes my experience with caffeine. I have met people like this. Although, to be honest, I live with cats so I totally understand. This accurately describes my life now. If I had a catchphrase, it would be, “Are you going to eat that?” Someone gave me their Reese’s egg the other day because they are on a diet, so obviously they give it to the pregnant lady. I ate it, but still. My plan tomorrow is pretty much the same thing, except with tacos. Have a great weekend!! I'm cracking up over those funnies! That caffeine one is SO TRUE. And I kind of react that way when people say they prefer cats… although I grew up with a cat and I love her SO much! I like all animals, we just have a dog-loving house 🙂 Hope your work day wasn't too terrible! You always find the best vegetarian / vegan recipes. This one is going TOP OF MY LIST to make! 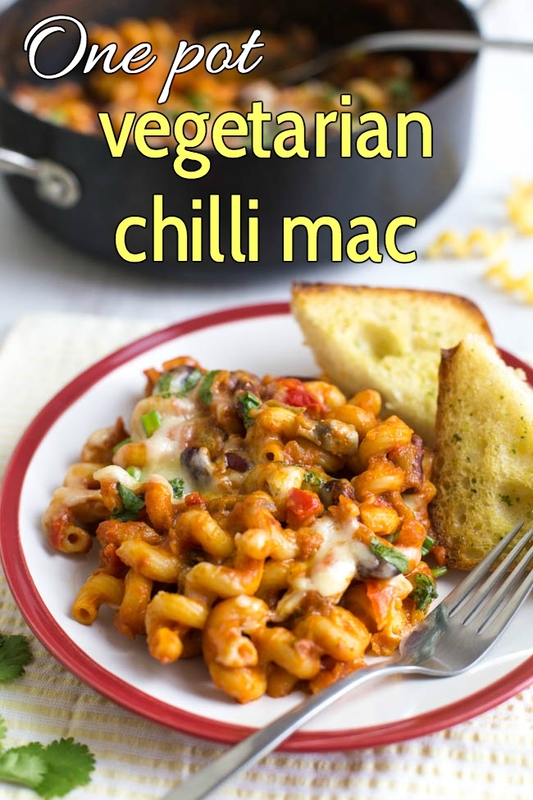 The veggie chilli mac looks so yummy! Ooh that veggie mac looks SO good! And the cat comment made me laugh. I'll be honest, I used to love cats. I just preferred dogs slightly more. But we actually had every intention of adopting both a dog AND a cat. Until we got a dog. And just hadn't found the cat yet. And our dog decided that he hated cats. Which means that every single time he sees a cat, our dog absolutely loses his mind and barks his head off. 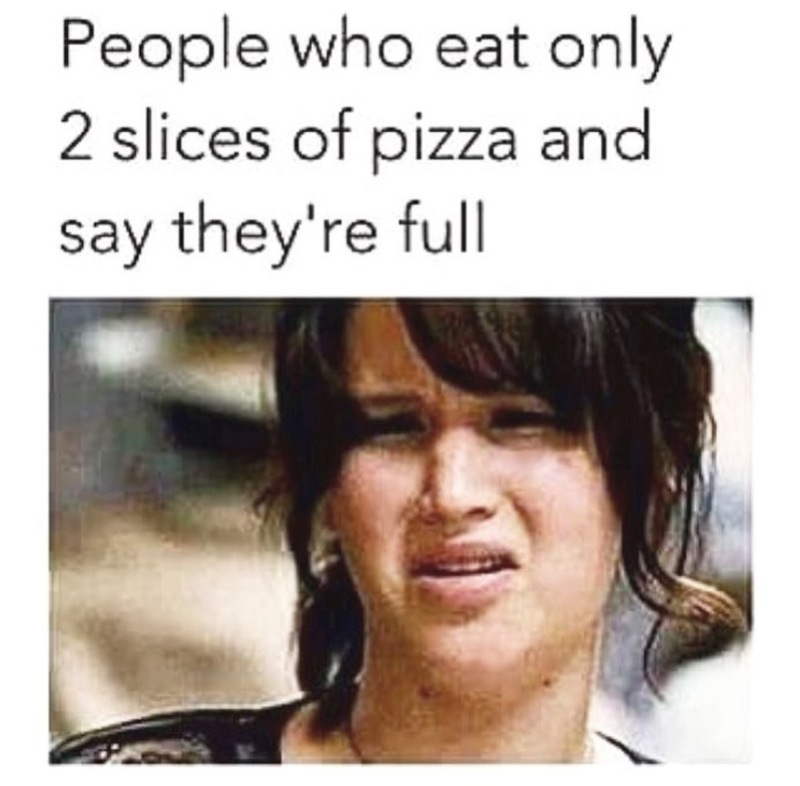 Which is piercing and annoying. Which has naturally caused us to go from cat-loving-people to people who DREAD seeing cats, ha! 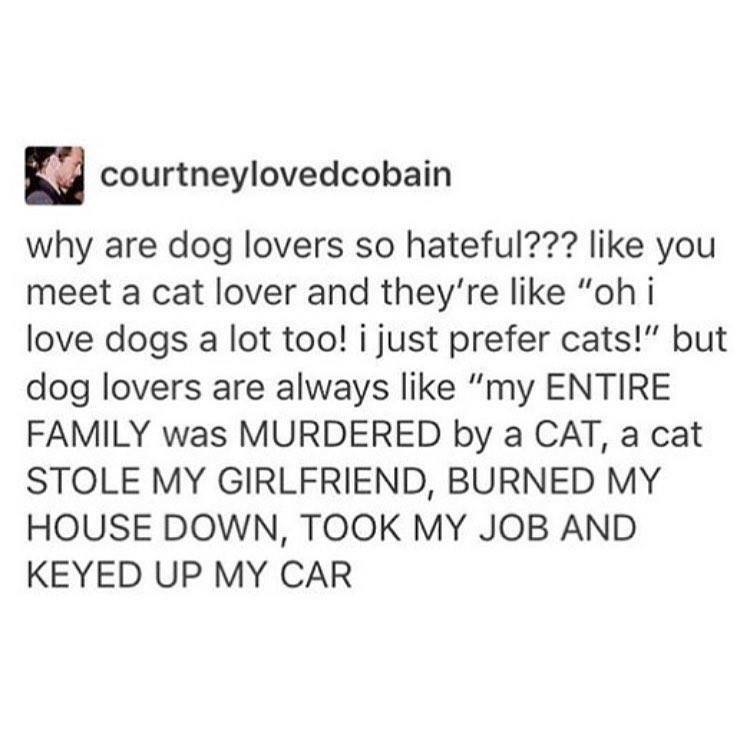 I still like other people's cats (like some of our friends have cats and so does my sister and I'll pet them), but if it's a cat I don't know and my dog is with me… ugh, there is no love for cats in my heart during those moments, ha! lol food is your favourite 'right now' it's always my favourite. that picture of luna is too freaking cute. the dog people/cat people thing is so true and ridiculous. every time i post a picture of my cats someone says 'oh you're cats would be cute if i liked cats but i hate cats more than everything else in the world' or basically something like that. that chili looks ahhhhmazing.